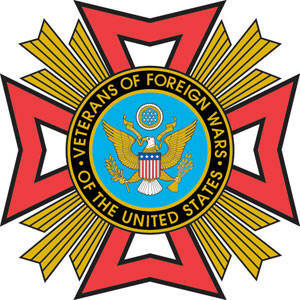 All you can eat fish dinners5 p.m., Veterans of Foreign Wars Post 1275 Auxiliary, 124 E. Elm St., Lima. $8. Carryout available. LIMA — All you can eat fish dinners will be for sale beginning at 5 p.m. until gone Nov. 16 at Veterans of Foreign Wars Post 1275 Auxiliary, 124 E. Elm St.